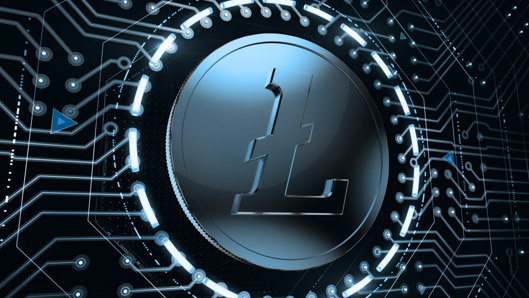 Before you get into a definite comparison between Bitcoin and Litecoin, and their correlation in the world market, it is crucial that you understand the concept of cryptocurrency and how it saw the first light of global inception. Born out of a dire need to secure communication during the onset of the Second World War, cryptography has, by far, evolved in this modern world of digitized shopping. An innovation that calls to attention all curious minds, cryptocurrency has established itself as a form of digital currency that has been devised to secure online transactions and to scan the transfer of all assets. Often associated with the broader spectrum of digital, virtual or alternative currencies, it is anonymous in most cases, so as to protect the identity of its users. 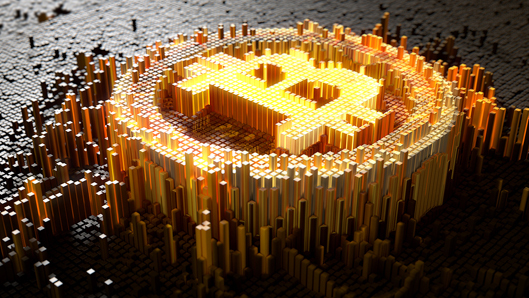 Now, with all the recent buzz about Bitcoin and Litecoin doing the rounds, it may pose a problem for a currency miner to come to fruitful a conclusion about the profitability of the two. The year 2009 was a watermark in the history of digital currency with Satoshi Nakamoto launching the precious 'digital gold' for all miners. Indeed, bitcoin has been a revolutionary invention- the first ever cryptocurrency to take the online market by storm. The code used by Bitcoin is open source, and can thus be modified by any user, or used for multiple projects. Bitcoin’s ASIC mining is not only time-consuming but also makes it difficult to generate a block. Litecoin, on the other hand, makes mining relatively easier. All said and done, Bitcoin continues to attract more miners because of its easy acquisition. It is easier to buy, and all crypto exchanges support Bitcoin. While Bitcoin has a parallel processing system (SHA-256 hashing), Litecoin makes calculations through serialized processing (SHA-256 scrypt). This has meaningful implications on the so-called computing power which helps mine the 'digicoins' and ensures the security of the units, thus making bitcoin a more preferred choice in this regard.